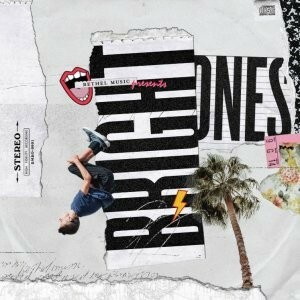 Bethel Music Kids announces its relaunch as Bright Ones. Formed as an extension of Bethel Music and Bethel Church in Redding, CA, Bright Ones is a ministry for creative talented youth and kids who love God and want to see His Kingdom expanded through music, movement and multimedia. Correlating with the announcement, Bright Ones is set to release their anticipated, self-titled album on Apr. 27. The album features a diverse pop-influenced soundscape with a mixture of re-invented covers and original songs written by members of Bethel Music, enlisting the talent of top producers LAEL, James G. Morales, Seth Mosley, Mike “X” O’Connor, Rick Seibold and Jacob Sooter. Bright Ones is due for release on 27th April and is available to pre-order today. Read our review of Bright Ones. This post originally appeared on The M Collective blog.